Cornas syrah T-shirt - Apathynow & Vindal - Design, Illustration, Murals, Wine design and wine t-shirts. 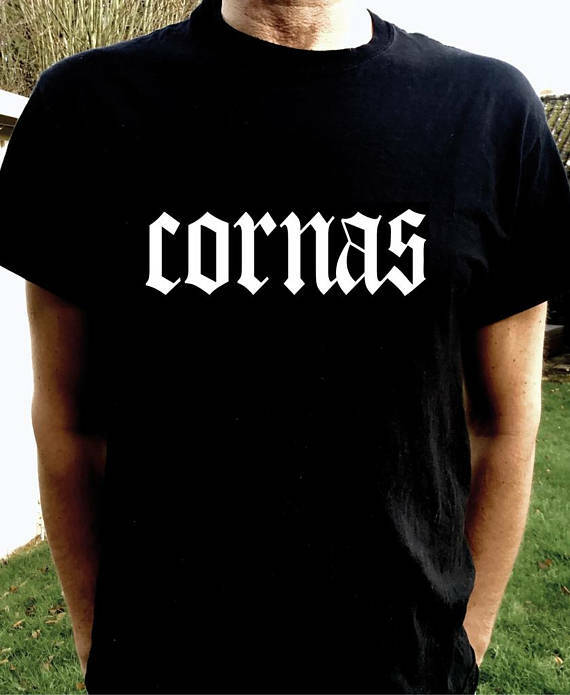 Cornas syrah illmatic t-shirt - a Rhone State of Mind. NASTY NAS & THE PURIST NORTHERN RHONE. Cornas is home to some kickarse producers - Alain Voge, Courbis, Auguste Clape, Thierry Allemand, Noel Verset, Jaboulet, Eric et Joel Durand, Johann Michel, Maxime Graillot, Vincent Paris (Robert Michel) and Matthieu Barret. ​Respect always due to Brooklyn's finest...Nasty Nas.